If I had all the time, money and resources at my disposal to design my own beach resort, Ho Tram Boutique is pretty close to how I’d want it to be. Everything, from the gardens to the rooms, from the reception area to the pools, from the beach bar to the bathtubs, is exactly to my taste. Every single element has been carefully and lovingly thought about: from the harmonic wind chimes that greet you at reception to the plants and flowers that adorn the outside showers in each room. 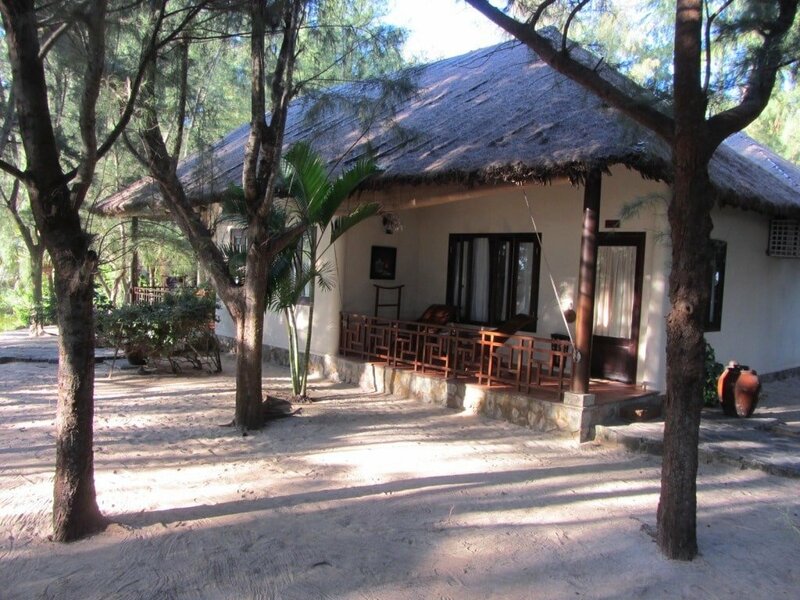 Unlike the enormous resorts being built up and down Vietnam’s coastline today, there was (and still is) no grand plan for Ho Tram Resort: it evolved from a family holiday home by the beach, to a getaway for friends and acquaintances, and, eventually, to a resort. 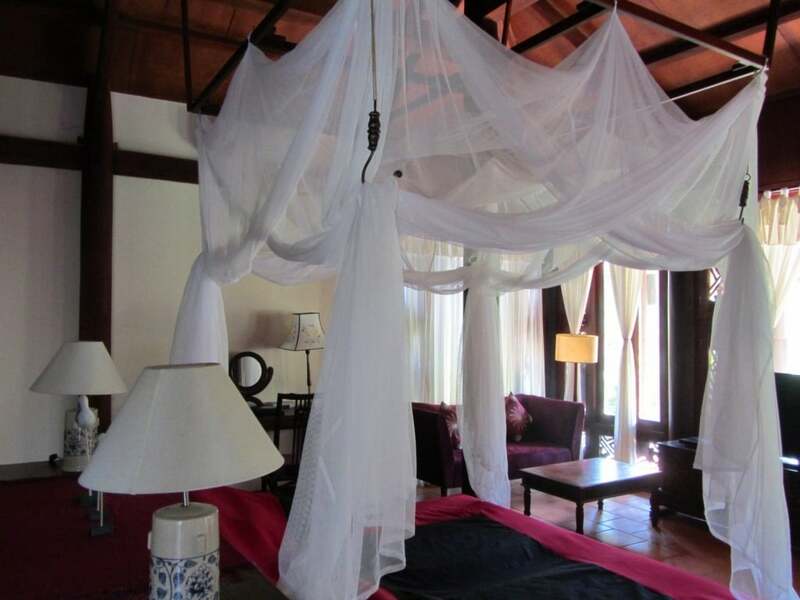 This accounts for the refreshingly non-uniform, informal layout of Ho Tram Resort. Stone pathways meander through clusters of thatched bungalows, red brick chalets, and wooden cabanas, under the shade of cashew trees, bougainvillea, beach pines, palms, and African tulips. Each room is uniquely furnished, and little touches – such as essential oils burning in the rooms before guests arrive – add to the feeling of intimacy that this resort exudes. Most of the natural building materials, plants, and flowers come from the resort’s own nursery and plantation in the area, as do some of the fruit and vegetables that are on the menu. 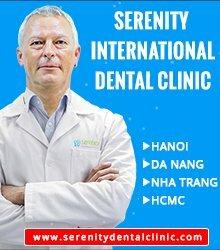 Staff, most of whom are Vietnamese from the local area, are friendly and helpful, although their level of English varies. There are two pools (the salt water infinity is one of my favourites in Vietnam), a spa, beach bar, lounge bar, restaurant, tennis court, and children’s play area. 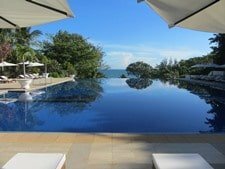 The resort offers excursions to nearby attractions, but, apart from the fantastic seafood restaurants at Ho Tram village, I rarely feel the need to leave the resort’s beautiful gardens, pools, beach and comfort of my room. 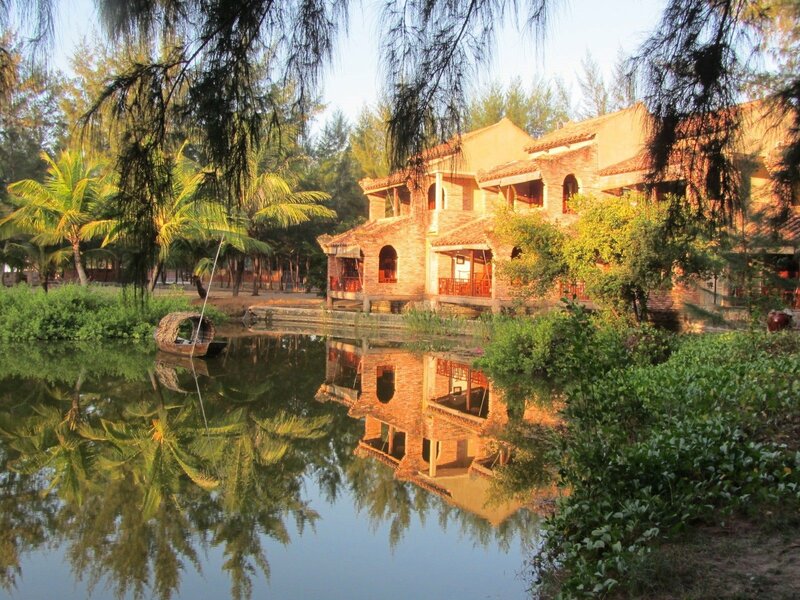 The owners are Vietnamese, and their passion for Vietnam’s architectural and cultural heritage can be seen in every aspect of this resort. Other high-end beach resorts in Vietnam aim for this kind of ‘native rustic-luxury’ aesthetic, but most of them fail to get it right, or confuse the general ambience by adding modern elements where they’re not needed. Ho Tram Resort, however, has achieved a synthesis between traditional architecture and décor, and modern luxury and appliances. For the owners, this resort is a passion before a business – the primary concern being aesthetic appeal and the harmony of the resort with its environment. These days, the general trend for developers buying up Vietnam’s coastline – especially along Ho Tram beach and Danang’s ‘China beach’ – is to build big, multi-storey monoliths, and integrated resorts, which offer extravagance rather than elegance, and blight rather than blend into the natural surroundings. I hope this will not affect Ho Tram Resort, which should hold its ground in the face of these international projects, because their presence only serves to make Ho Tram Resort more attractive. [Average rates are between $70-$120 a night. 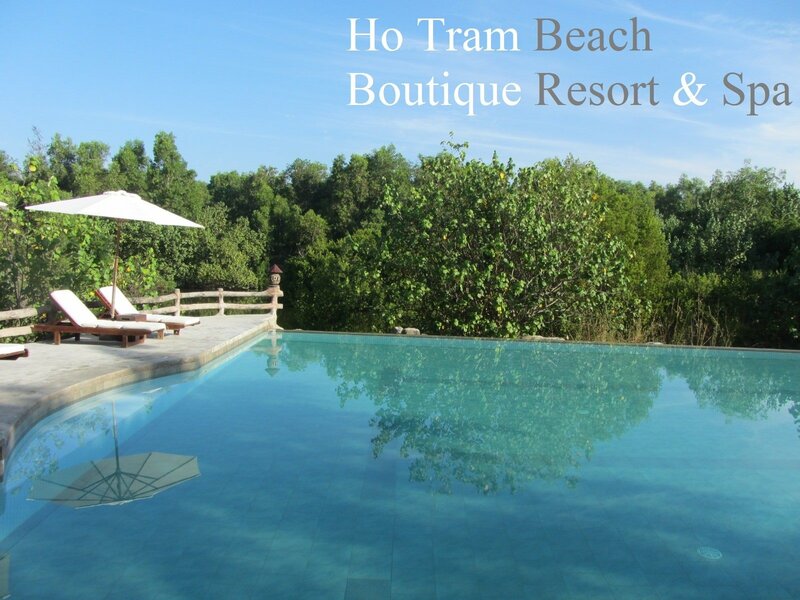 You can check current rates, availability & make a reservation for Ho Tram Boutique Resort HERE]. 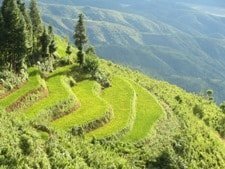 This entry was posted in ALL, Ho Tram, HOTEL REVIEWS and tagged accommodation, beach, boutique, Ho Tram, resort, review, Vietnam. Bookmark the permalink. I just returned from Ho Tram beach resort. We decided to stay one extra night partly because of rain and mostly because the area is so peaceful. The parents of two of my English students recently invited us for a day trip to the beach. We ended up at Four Seasons beach. 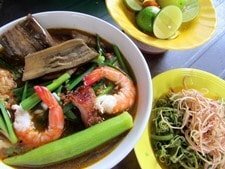 I was really impressed with the area and after reading this excellent article, booked at the Ho Tram beach boutique resort. It’s not possible to add to the well written, honest review other than to say I fully agree with you. When you want to get away from the city and relax, this is the place. 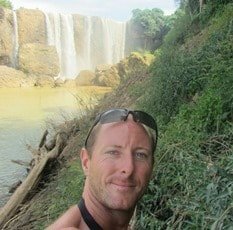 I have visited all the popular beaches in VN and considering the ride back to Saigon from the mentioned bus station was 2 hours, this is worthy of a look. Thanks again,your words, really helped. I booked my stay using another service because I didn’t see your link. Next time I will be happy to support your work. The Grand is a bit OTT but I can see that the Vietnamese must like to be seen strutting their stuff. It has the advantage of a shuttle bus from the centre of town. The ‘packages’ at Ho Tram Beach Boutique Resort state “Pick up and drop off service from Ho Chi Minh – Van Thanh Park (Binh Thanh Dist)” but I’m not sure of the frequency. Thanks. Yes, it is OTT, but definitely good quality and service. 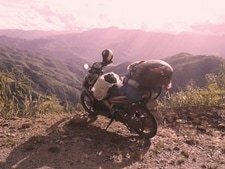 I’m usually on my motorbike when I stay at Ho Tram Boutique, but my parents often take the resort’s transport to and from Saigon – it’s been very good, but an extra expense added to the bill. 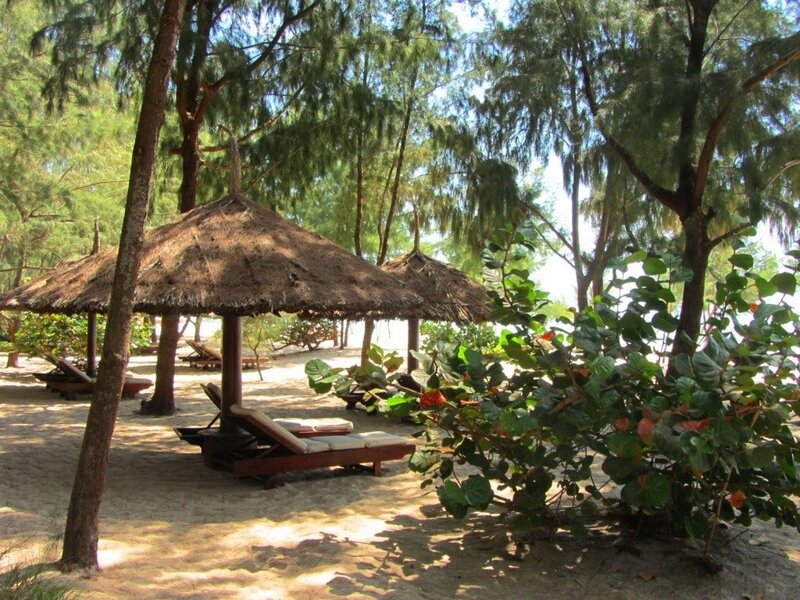 Planning to go to Ho Tram Beach Boutique Resort as well. Yes, that’s right, I’m pretty sure only guests of The Grand can use their shuttle. 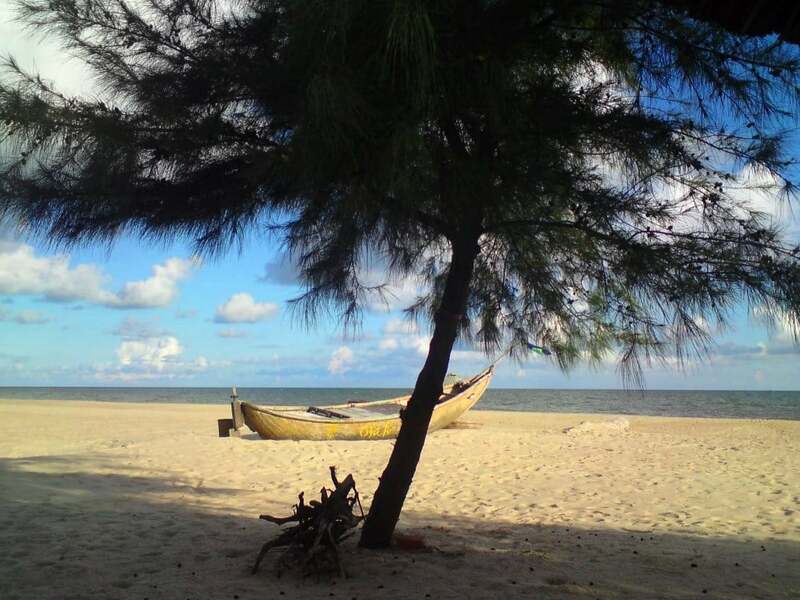 You could take a regular bus to Ba Ria and get a taxi from there, or take the ferry to Vung Tau and get a taxi from there. Or trying contact Ho Tram Boutique directly and asking them about their own shuttle service. Hi there! Thanks for your nice post. I’m going to spend some days at Ho Tram Resort & Spa and I’m looking for the best/cheapest way to get there from Ho Chi Minh (airport). Could you suggest something? Thank you! From the airport you can get a taxi to Mien Dong bus station. From there mini buses leave about every 15-30 minutes to Vung Tau. Ask to be dropped off at Ba Ria (before Vung Tau). From there you can get a taxi to Ho Tram Resort or ask at Ba Ria bus station for local buses to Ho Tram. However, if you are staying at Ho Tram Resort then I suggest you contact them to ask if they can arrange transport from the airport to their resort.